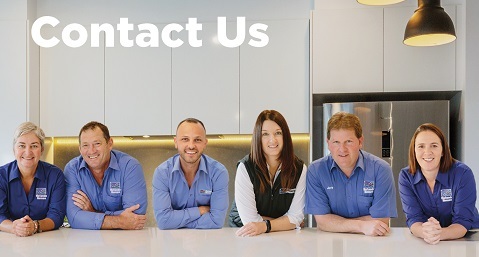 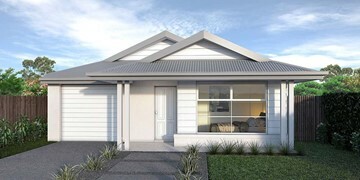 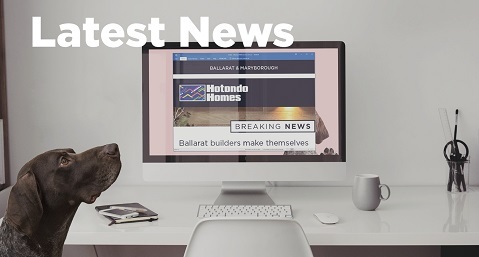 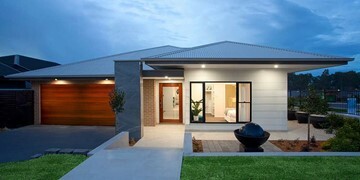 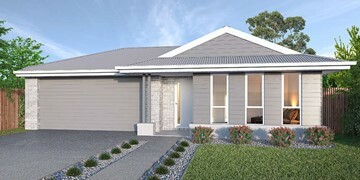 The Northcote range is smart, practical and spacious. 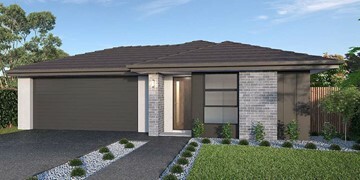 With all the features of a large home, the Northcote 208 is perfectly compacted into 22.39 squares. 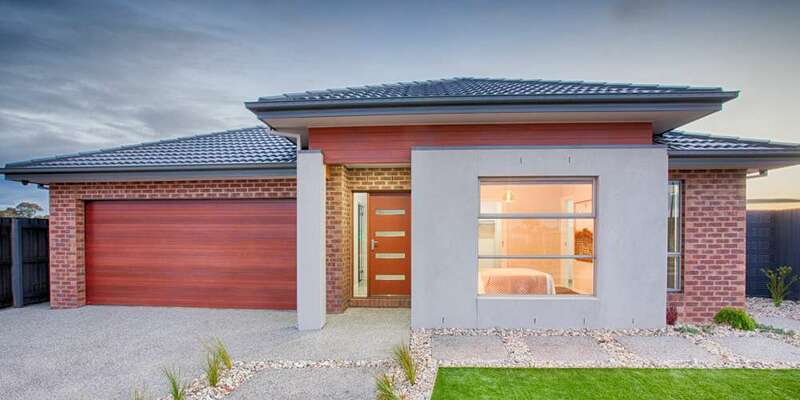 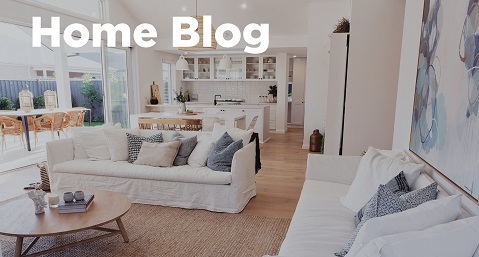 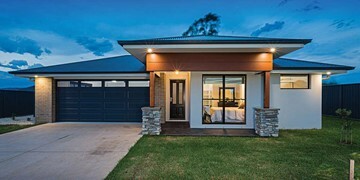 All four bedrooms are located down the right-hand side of the home, where the master suite features a ‘his’ and ‘hers’ walk-in-robe and ensuite. 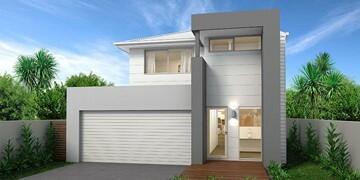 The kitchen boasts a large corner pantry with easy access to the open-plan dining and family area. 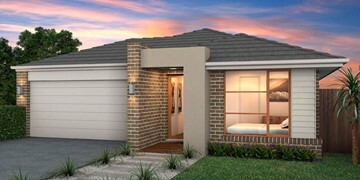 The alfresco is cleverly positioned to combine your indoor and outdoor entertaining. 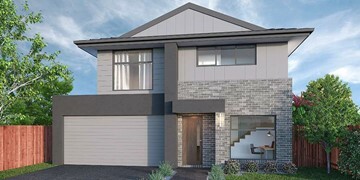 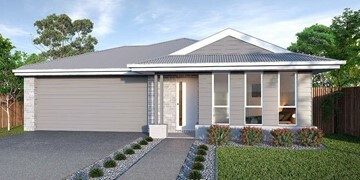 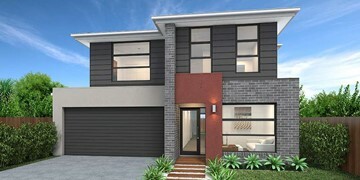 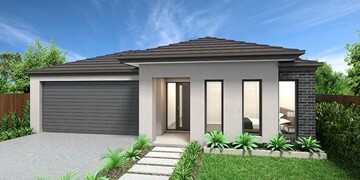 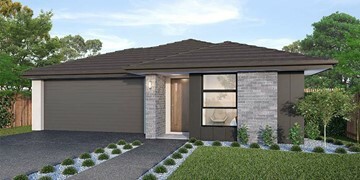 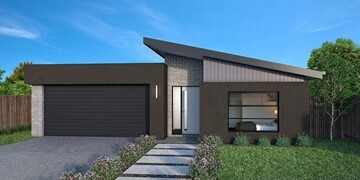 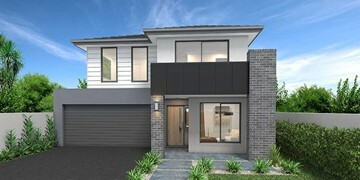 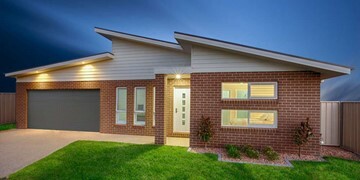 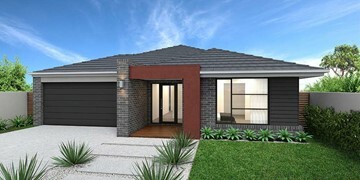 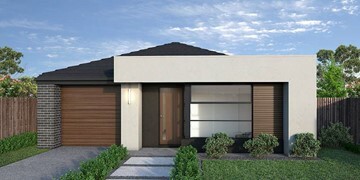 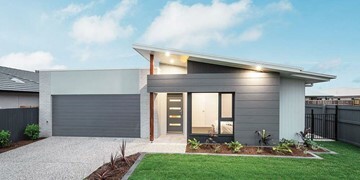 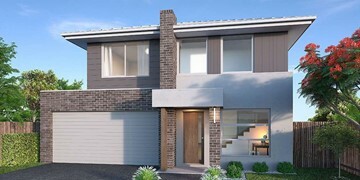 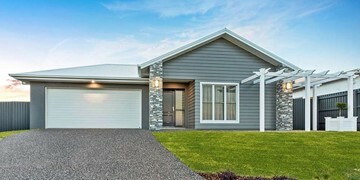 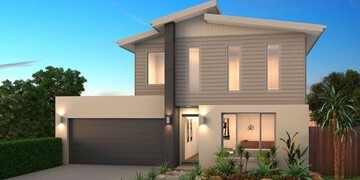 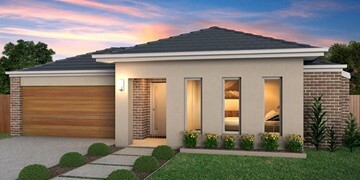 Complete with a double car garage and plenty of built-in storage, you can see why the Northcote is a smart design. 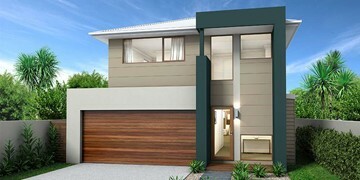 This design is also available in smaller 163 and 197 sizes.